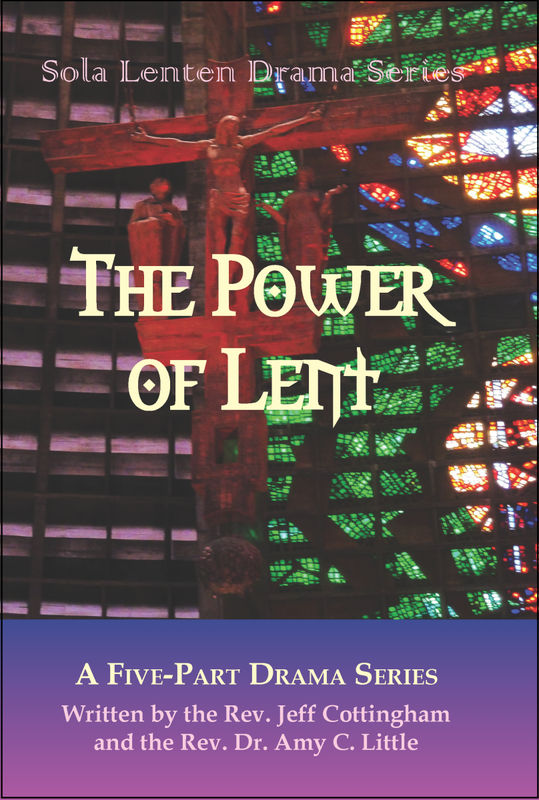 The Power of Lent is a series of lenten dramas pairing two characters each week from the story of Jesus' Passion; bearing witness to what they saw, heard, and felt. Each pair of biblical characters reflects upon a similar theme for the week, showing how the same events brought about very different reactions to Jesus and his identity. Scripture texts are assigned for each of the dramas, along with notes to introduce the theme for each week and questions for discussion. A sample order of service and suggested hymns are provided.